There are some questions that we all think about from time to time. Does God exist? Why is there suffering in the world? How good do you need to be to qualify for heaven? Is having faith irrational? 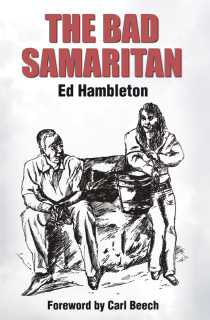 The Bad Samaritan looks at the life of one man who came to give us some answers. It follows Jesus throughout his time on earth and delves into the conversations he had with people he met along the way – people just like us. In this short book we see Jesus answering questions about issues such as religion and morality, suffering and failure, faith and forgiveness – issues that are just as important today as they were two thousand years ago.